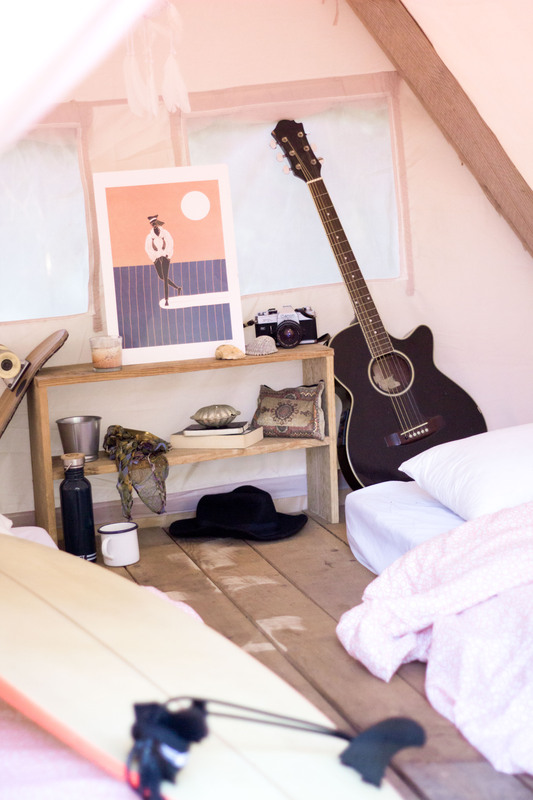 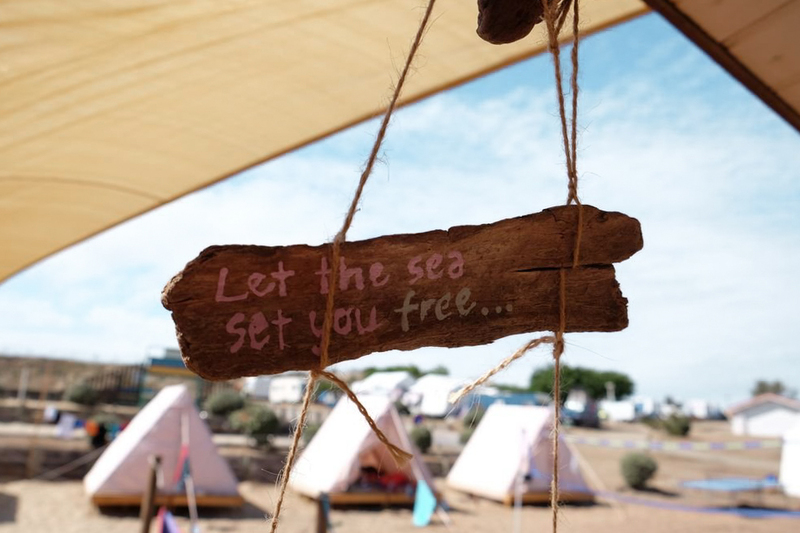 At our surf camp in Vieux Boucau you’ll sleep in spacious glamping style tents complete with wooden floorboards and mattresses. 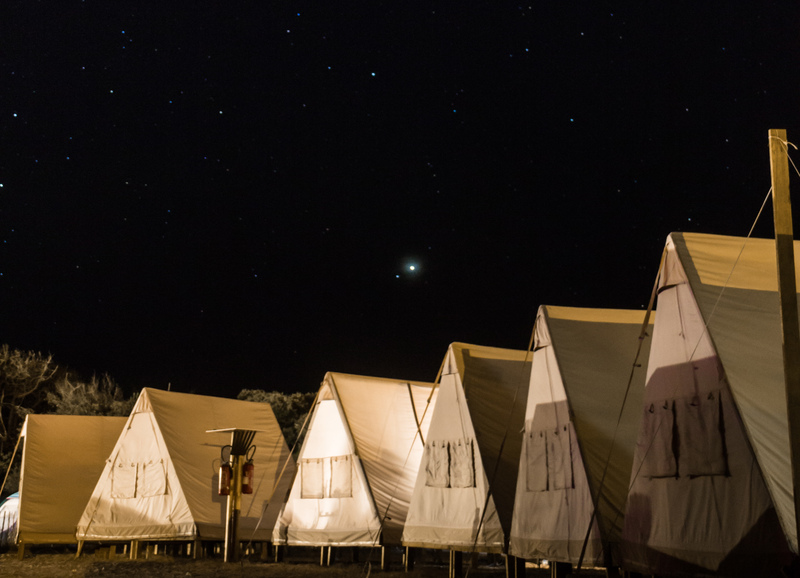 It’s certainly a world away from what scenes would spring to mind for most people on mention of camping! 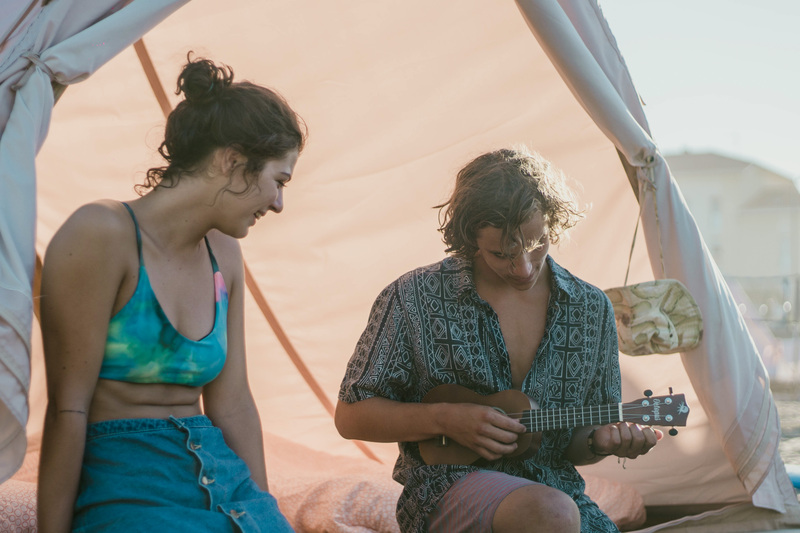 Each tent is shared between 2 people and provides a comfortable place to sleep after a long day of surfing. 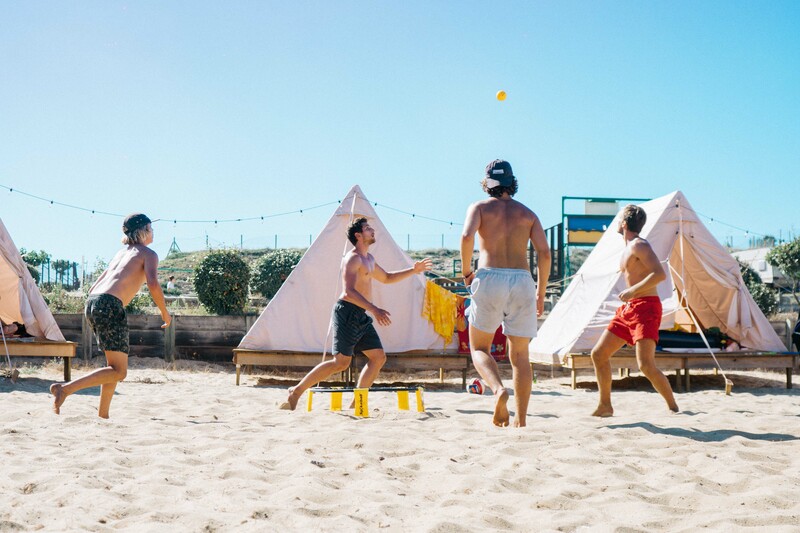 We understand how important it is to be accommodated in surroundings where you’re able to get a proper night’s sleep on holiday, and even more so when you’re worn-out after surfing. 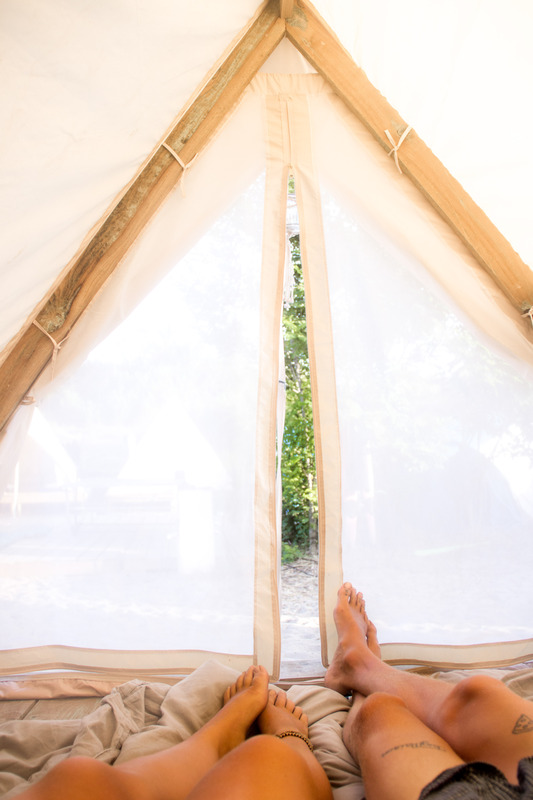 That’s why we place making the tents in Vieux Boucau as comfortable as possible as a high priority. 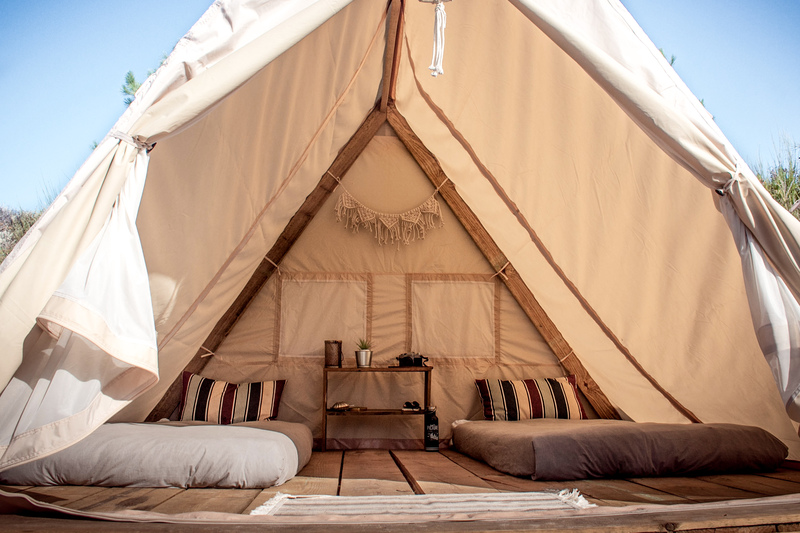 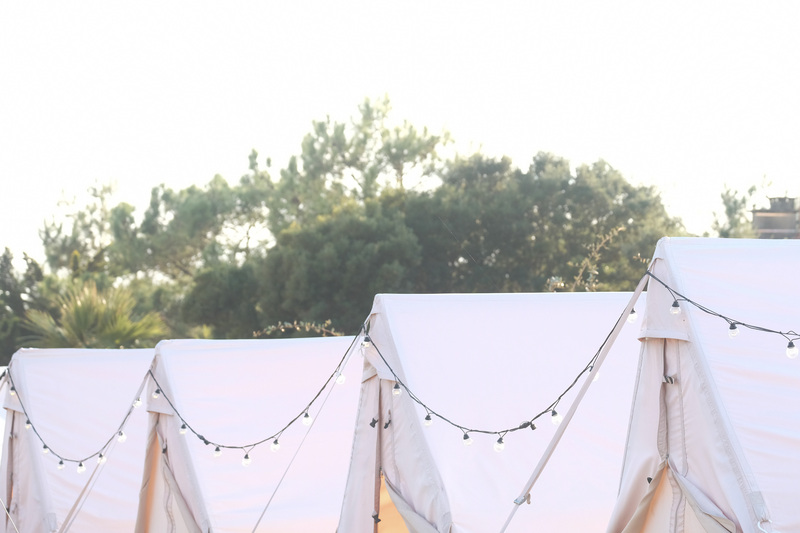 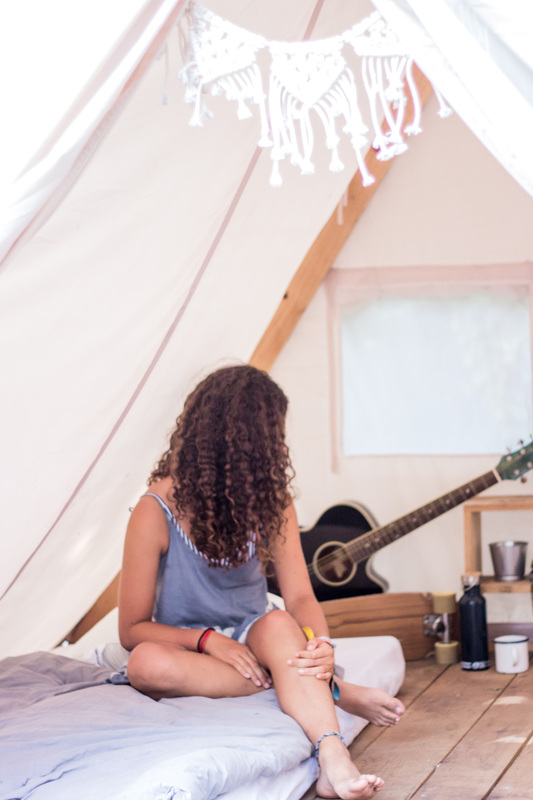 We kindly ask that, unless you are in a glamping tent, you bring your own bedding with you, and bear in mind that the nights in Vieux Boucau can sometimes be a bit chilly.